The current White House Administration is closing these offices abroad. 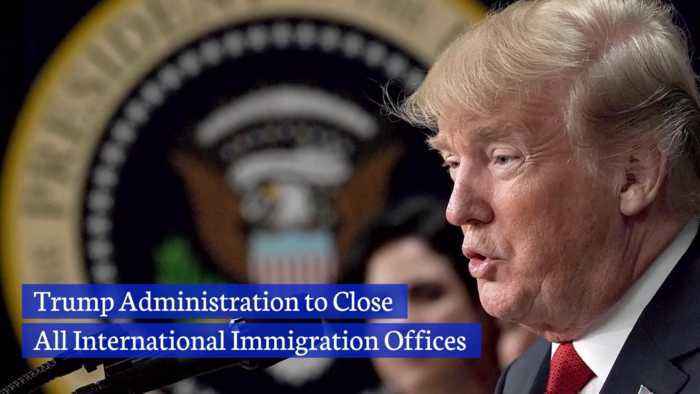 Trump Administration to Close All International Immigration Offices The international division of the United States Citizenship and Immigration Services is set to close down by the end of 2019. With..